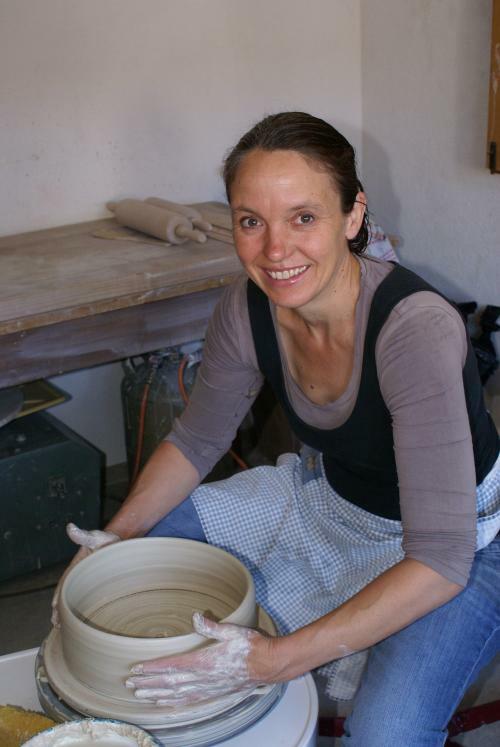 My way of working is based to the traditional craftmentship in pottery in Germany. I produce pots to use everyday. In my work,there is an important influence from ceramic from the eastern world, special from Korea, China and Japan. To fire with wood means much to me, to be in the hole process of the 4 elements, earth, water, wind and fire. I want to produce fine tableware and tea ceramics, that becomes a lively character to the person who use it and brings strongness and calmness. My inspiration comes from the nature around the place I work, and I give all my human beeing into it.